Content shared on Facebook Pages is indexable by search engines, so use that capability to your advantage. Here are five Facebook seo tips. 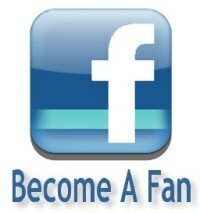 Facebook Fan Pages are now being used by many businesses to advertise, often to the extent that it’s used as the company’s home Page, or to point users to the company website. This sort of strategy works well for small or local businesses, or those that cater to a niche market. Facebook has made some recent changes that help companies gain search engine (SEO) traffic.